The Zombie Apocalyse has reached Dublin, and it’s terrifyingly tasty. 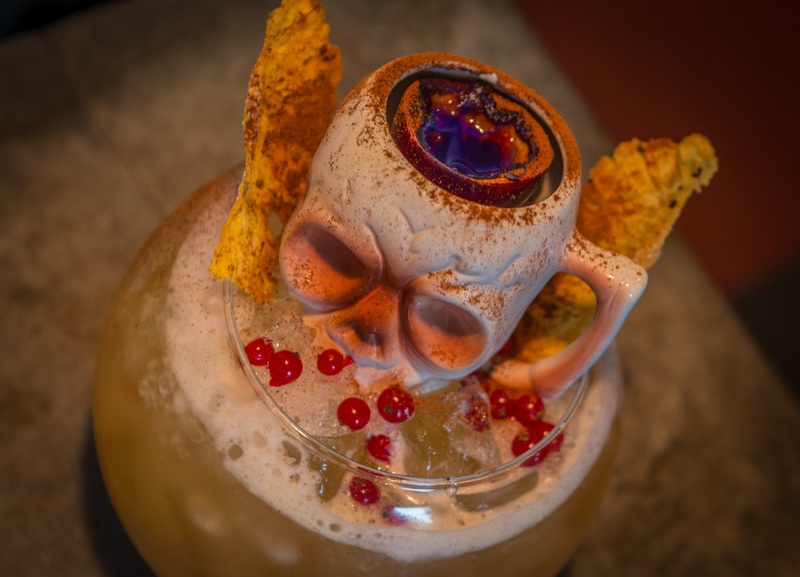 The Exchequer D2 and Wine Bar have created a cocktail that could even tempt the undead away from feasting on “braaains” this Halloween. 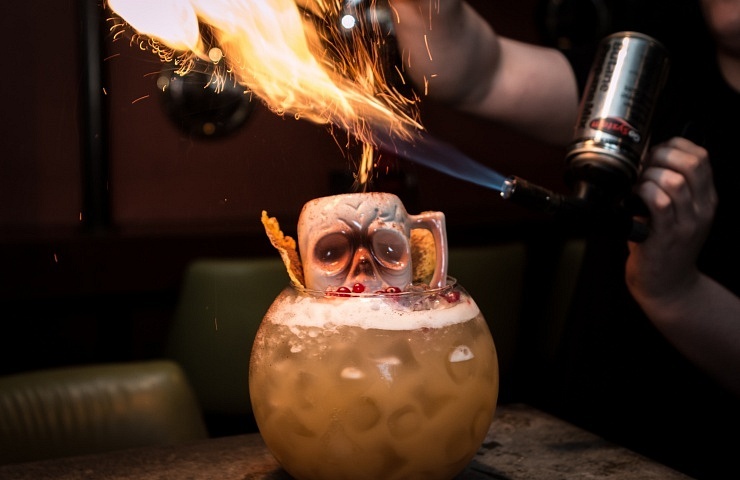 Available for a limited time only, “The Zombie Apocalyse” includes a 4 rum blend, maraschino liqueur, absinthe and bitters, accompanied by passionfruit, pineapple, orange, pomegranate and lime juice and finished with Sicilian lemonade. 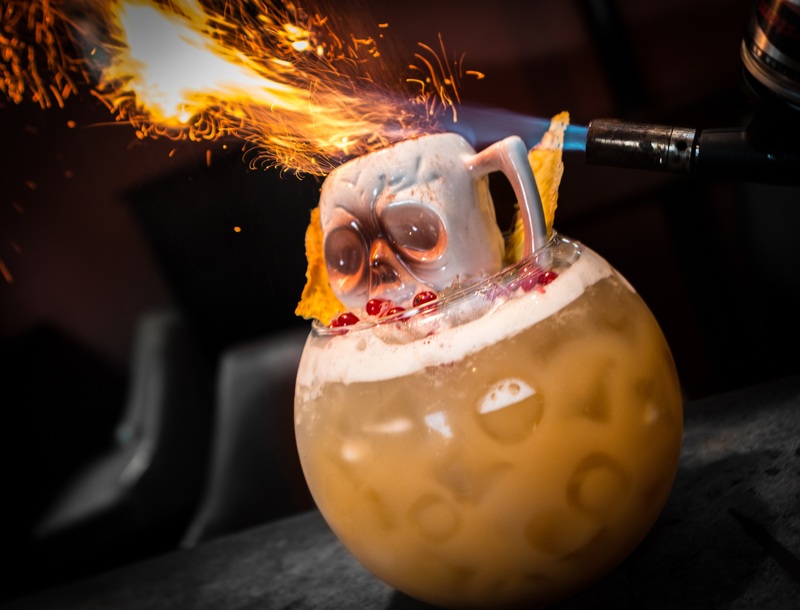 This devilishly delicious drink is presented in a glass sphere, topped with a fiery skull. 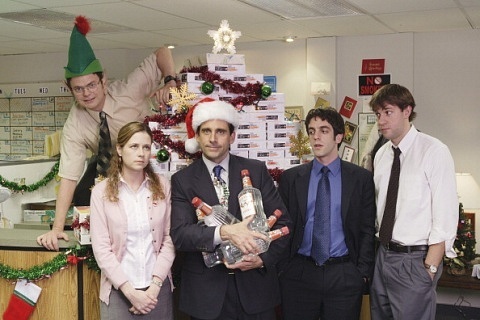 Guaranteed to blow the bats out of the belfry! 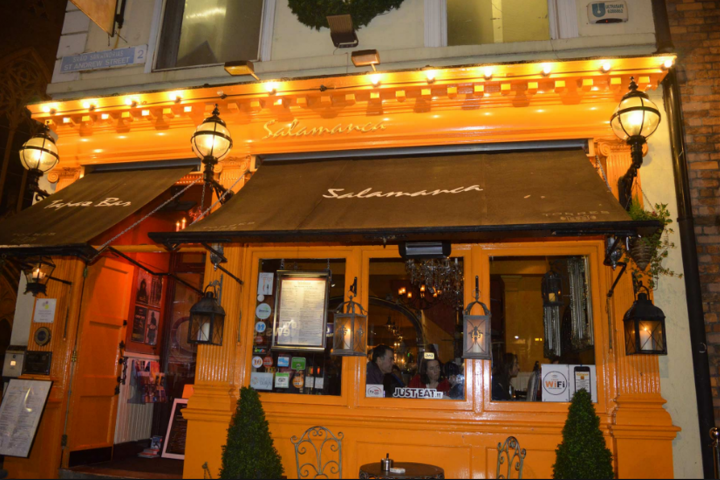 So, follow the walking dead down to The Exchequer, recently named Best Cocktail Experience in Ireland at the Restaurant Association of Ireland Awards, before it’s too late!